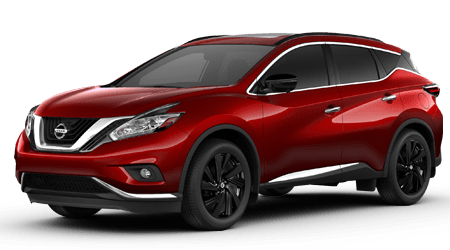 Car buyers with poor credit near Decatur and Meridianville, AL can find no-hassle bad credit financing by shopping at Landers McLarty Nissan Huntsville. 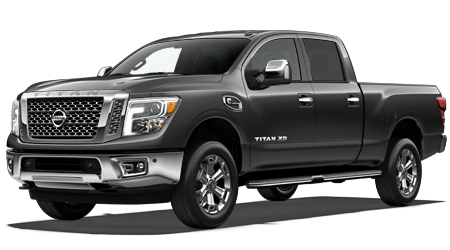 While we may be best known as Alabama's #1 volume Nissan dealership, we are also one of the area's dealerships who assist car buyers with challenged credit. 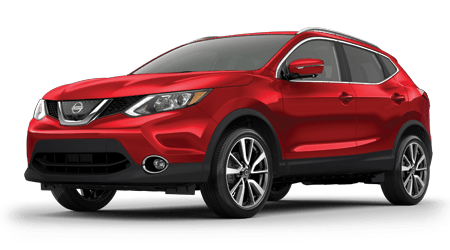 The Finance Department at Landers McLarty Nissan Huntsville is ready to make your dream of driving a new Nissan or quality late-model used car a reality, so contact us or visit us in Huntsville, AL today! 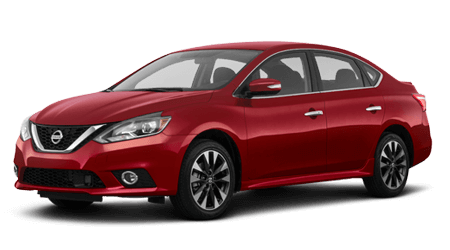 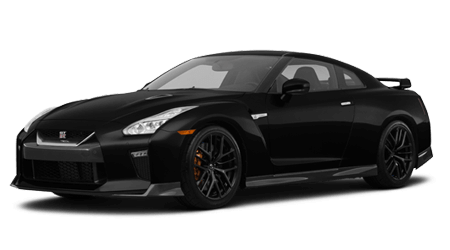 Our bad credit or sub-prime auto loan process begins the same way as a traditional car loan at Landers McLarty Nissan Huntsville. 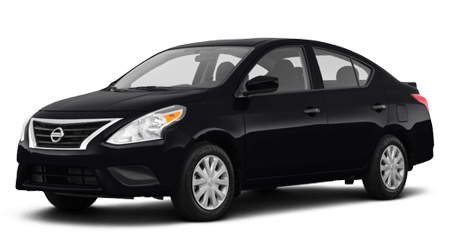 First, submit a secure online credit application here on our website; then, our Finance team will search for an auto loan that fits your challenged credit situation. 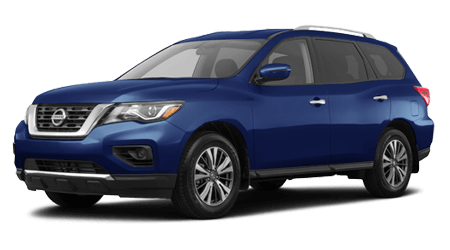 With a sub-prime auto loan from Landers McLarty Nissan Huntsville, you can drive off in a new Nissan or pre-owned car in no time! 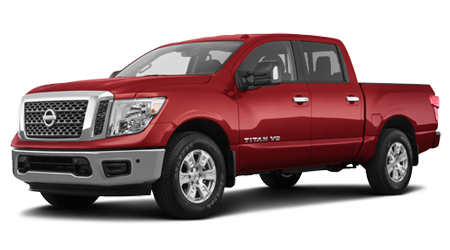 Our full-service Nissan dealership and Finance Department are located near Decatur and Meridianville, in Huntsville, AL. 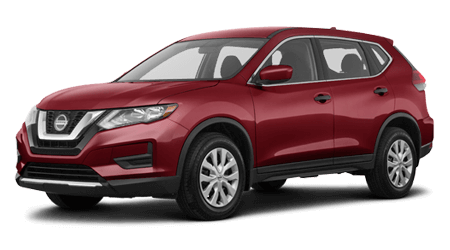 No matter what your budget and credit rating, we are sure to have a car, SUV or pickup truck and the auto financing you need here at Landers McLarty Nissan Huntsville. 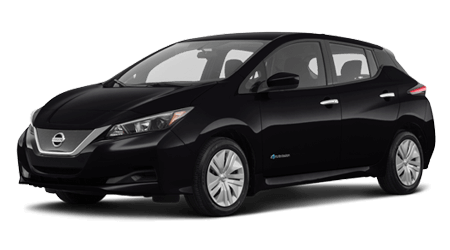 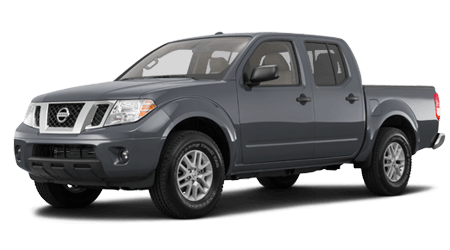 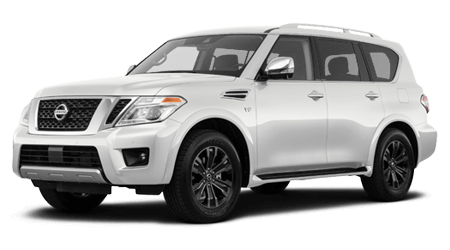 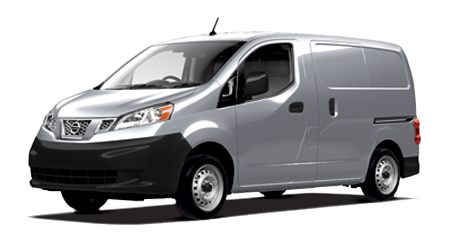 We stock Nissan's complete lineup of affordable new cars, SUVs, minivans and pickups. 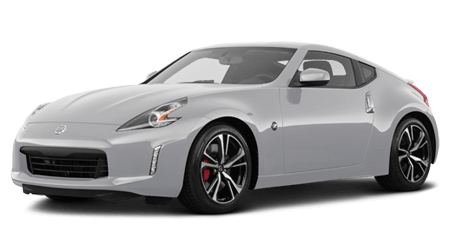 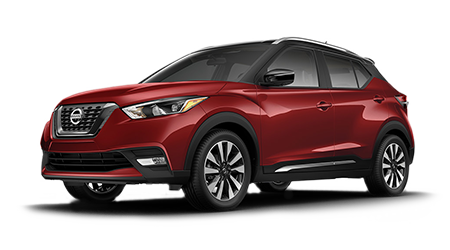 So whether you have your heart set on a new Altima or Sentra sedan, a Nissan Z sports car or a family-hauling Armada SUV or Quest minivan, you can find it at our dealership. 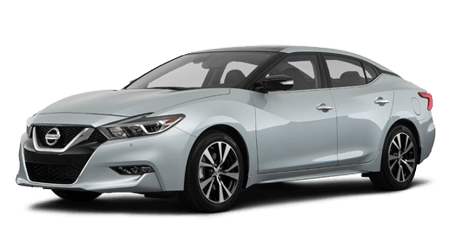 Why wait until you visit our dealership to find your new Nissan or quality used car? 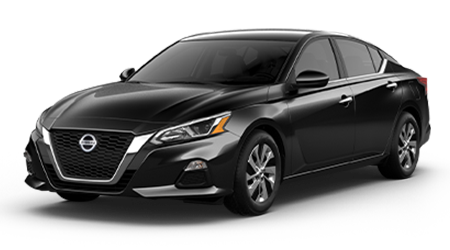 You can start car shopping here on our website by perusing our complete online vehicle inventory now. 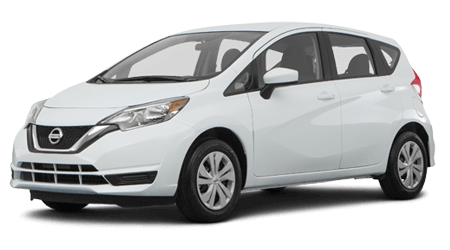 Our Finance and Sales teams look forward to working with you!